Concordian was founded in August 2001 and is now educating more than 900 students, (the majority of whom are Thai), within the International Baccalaureate (IB) Organization programs. 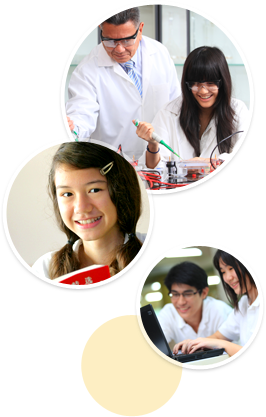 It is the only fully trilingual international school in Thailand using the International Baccalaureate (IB) program with English, Chinese, and Thai as the main languages of instructions. In the Early Years and Primary Years programs, students learn in a English-Chinese Immersion Program.